We are situated behind White Arches Caravans on the Wellingborough Road. 5 mins drive away from Rushden Town Centre. 1 min away from A45. 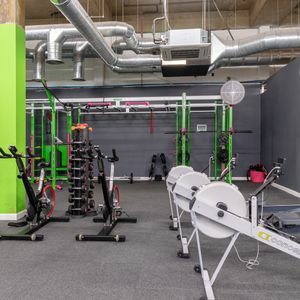 Alpha Training Gym is one the most well known gyms in the country. 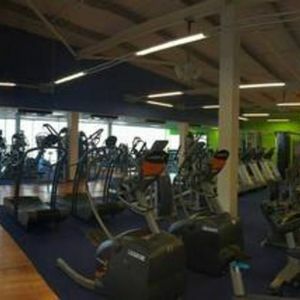 It is the number one place for all of your fitness goals. Including weight loss, muscle gain and more! We have an elite team of professionals to assist you with Personal Training, Diet Advice, Training and Supplement Advice. Alpha Training Gym has a very friendly environment and open to all ages both male and female. It is dedicated to weight training with a retro 'old-style' feel. Loud music and people talking to each other. For the ultimate place to train and to be part of Team Alpha, come on down. We have recently moved to Wellingborough town centre. We are next to the Market Square and situated just behind Wetherspoons on the one-way system. Located nearby the Tresham College and Lazer Maze.